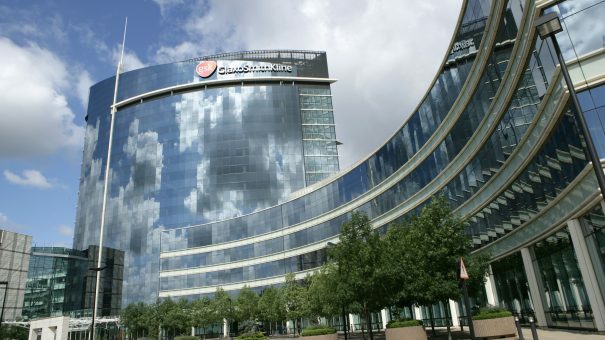 GlaxoSmithKline could be poised to acquire its respiratory partner, UK biotech Vectura, for $1.65bn. Speculation around a possible bid has mounted in recent months because GSK is about to face generic competition against its respiratory blockbuster Advair in the US – and also because Vectura has had to scale back its ambitions because of delayed revenues. The Daily Telegraph newspaper reported late last week that GSK might bid £1.2bn ($1.65bn), a significant premium to Vectura’s current market capitalisation of £824 million. The biotech firm’s share price fell nearly 40% over the course of 2017, largely because the FDA had rejected Vectura and Hikma’s generic version of Advair, but the companies now hope to resolve these problems in Q1 this year. Vectura’s smart inhaler technology is used in GSK’s next-generation Ellipta respiratory products, and bringing it in house could boost the big pharma’s respiratory franchise. 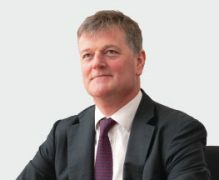 However Vectura’s many partnerships with GSK’s rivals could prove to be a stumbling block – as could the fact that Vectura is preparing to challenge GSK’s Advair with a generic challenger. Vectura also has collaborations with Mundipharma, Bayer and Novartis, and these partners have also been linked as possible buyers of the company. Its cashflow problems led Vectura’s chief executive James Ward-Lilley to announce a new business strategy in early January. He unveiled a shift in its focus towards lower risk development opportunities in high potential generics molecules in its pipeline. It will also end new investment in higher risk, novel molecules in early stage programmes, and says it will look opportunities to partner existing programmes. These include its early stage novel molecule VR588 and VR942, an inhaled biologic which completed a Phase I trial during 2017 and which Vectura is already co-developing with UCB. The most promising late-stage project in its pipeline is the Novartis triple combination programme for asthma, QVM149. This is currently in a phase 3 trial, with first regulatory submissions expected in 2019. For GSK, a mid-sized acquisition would be a break from its recent past, as the company under previous CEO Sir Andrew Witty refrained almost entirely from M&A. However new chief executive Emma Walmsley is taking a different approach, and is also mulling a move for Pfizer’s multi-billion dollar consumer division, which could be up for sale later this year. 2018 is expected to see a major increase in pharma-biotech M&A, with Silicon Valley Bank predicting the year will see 20 ‘big exit’ deals over the year.